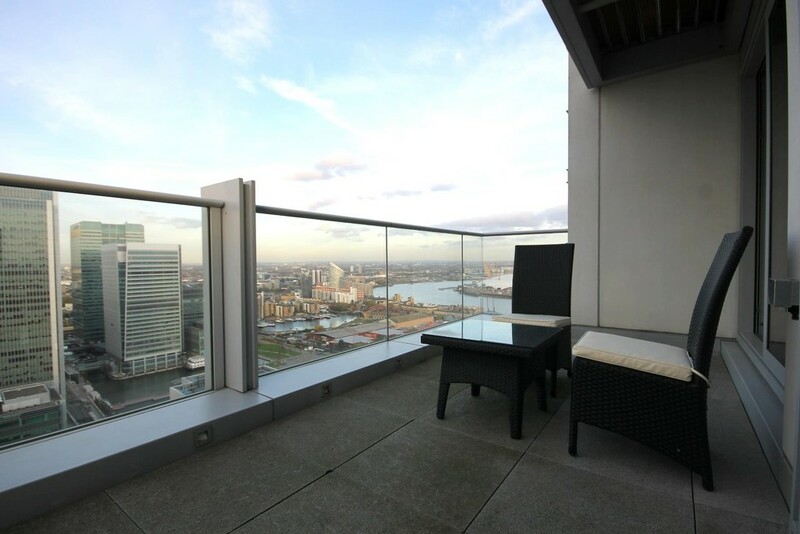 Anthony Fox are proud to present this luxury 2 bedroom 3 bathroom apartment situated on two floors in sought after Pan Peninsula development. 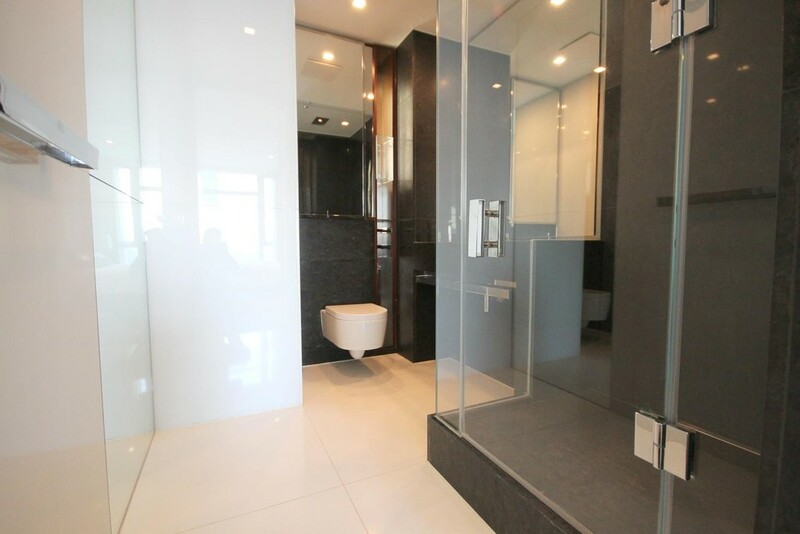 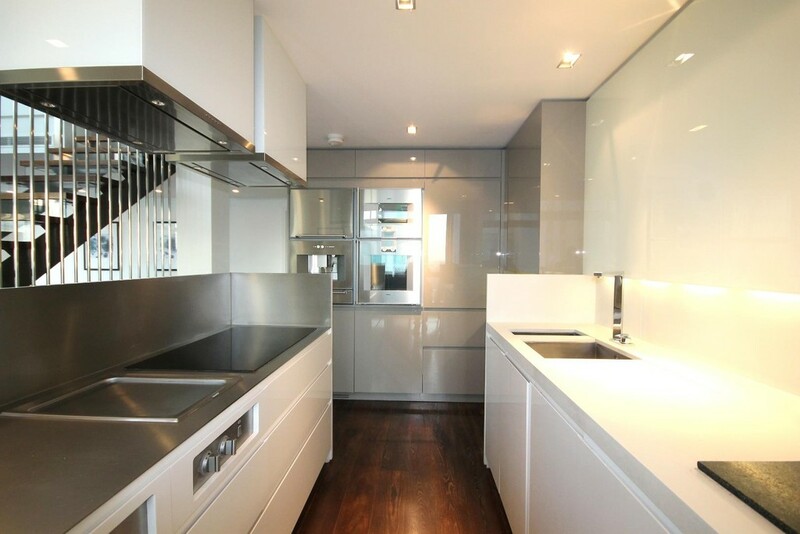 This stunning apartment is set on 38th & 39th floor in luxurious residential development. 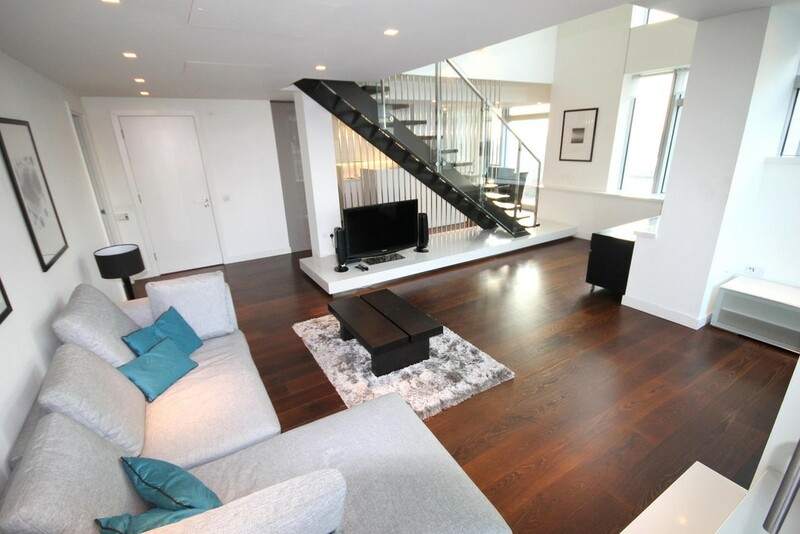 The property offers high specification throughout, wooden flooring, a fully integrated kitchen and comfort cooling system. 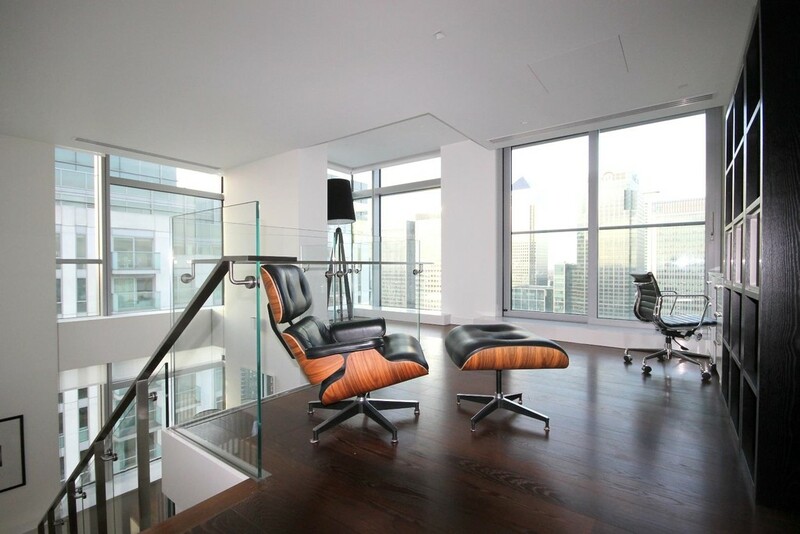 On-site facilities include 24 hour concierge service, fob activated lift access, extensive leisure complex, designer cinema and panoramic 48th floor cocktail bar with restaurant found on the top floor. 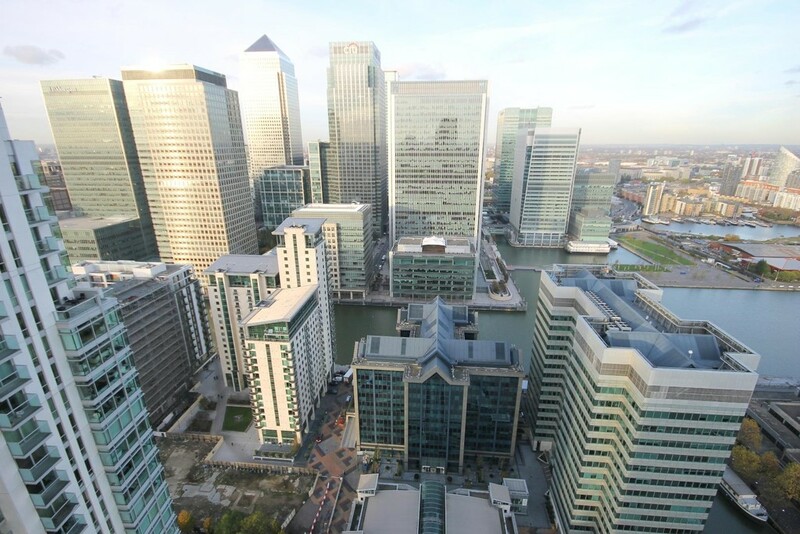 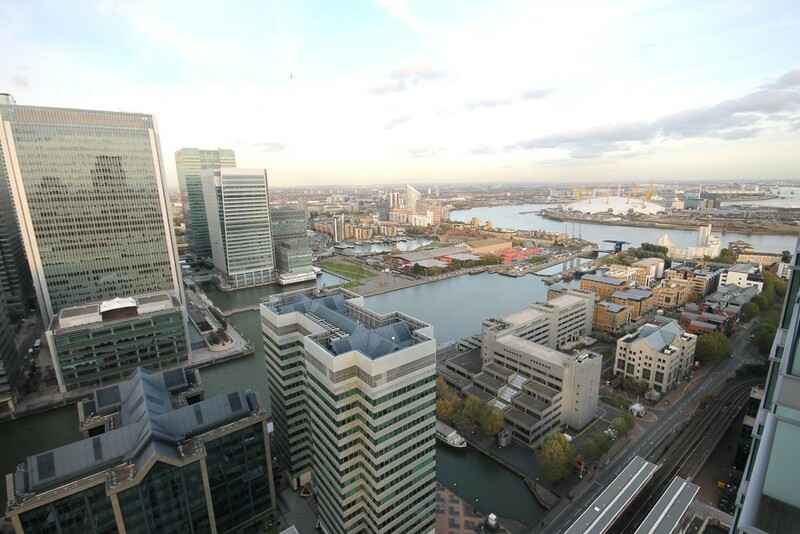 Ideally located within a few minutes walk into the heart of Canary Wharf with transport routes via Jubilee line and DLR. 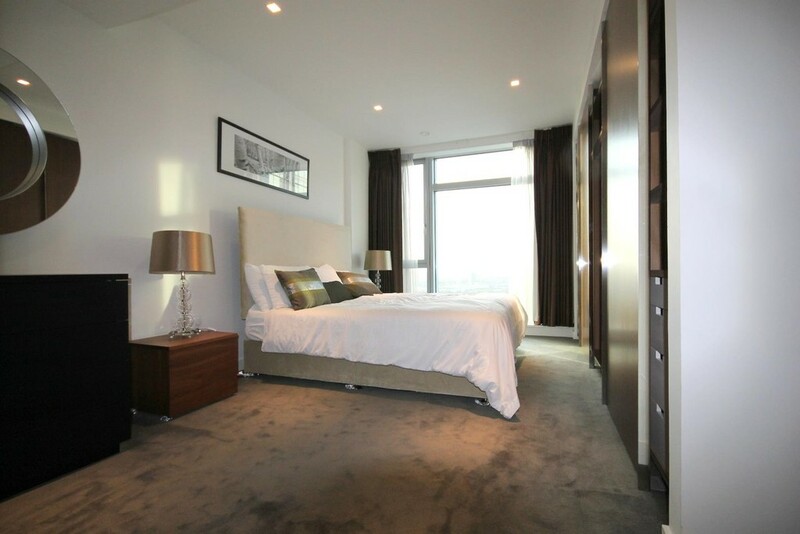 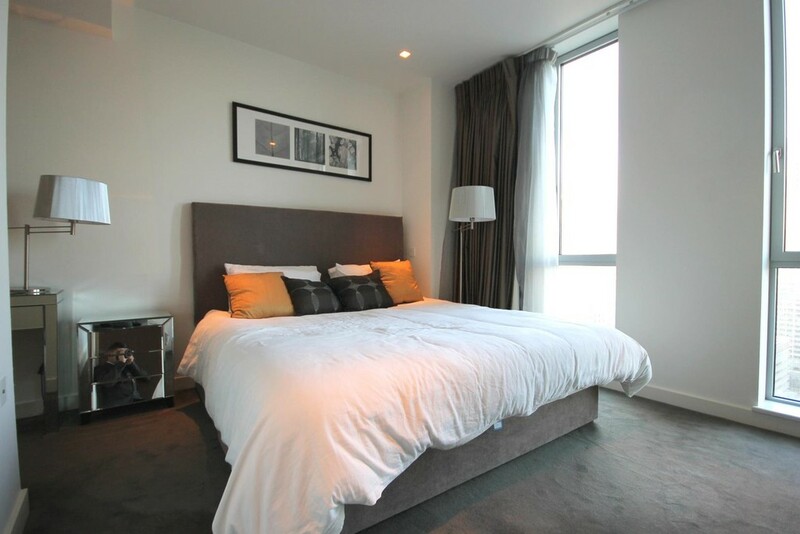 Easy access to City and West London and City Airport.